In a far away land, two rival scientists try to create the ultimate invention - one by melding different organisms together, the other using pure machinery. 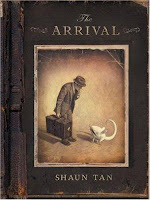 The results are the Clockwork Girl and the Wolfboy who develop a friendship that defies logic. 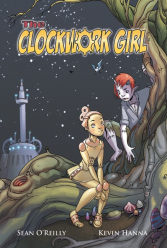 The Clockwork Girl was originally published as a limited run comic series between 2007 and 2008. 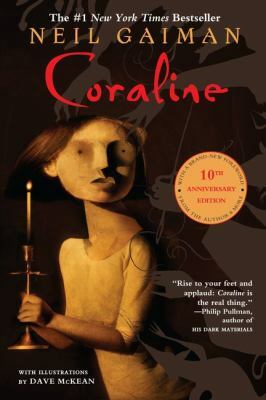 All five volumes of the series are combined in a full-color, hardcover edition that includes an introduction by the creators. The colors are rich and the lines are clear; each character is given individual detail. There are some minor inconsistencies between the cover art and the characters within the graphic novel (Tesla's nose is different) but readers are unlikely to be bothered. The plot of forbidden friendship is not original and the reader will likely be able to see how the story will end. However, this graphic novel is not about the destination but rather the journey to friendship. The weakest area of this graphic novel is the dialogue between characters. There is almost no character development and dialogue seems to be an afterthought. Given the richness of the illustration, perhaps the creators would have been better served to make this a story told solely with pictures. 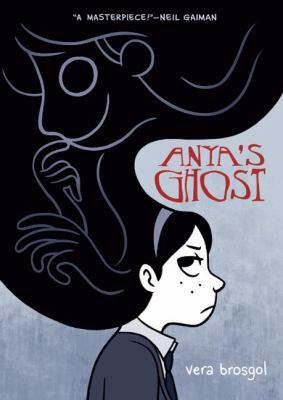 Younger readers will enjoy this graphic novel, but those looking for a deeper story should give it a pass.